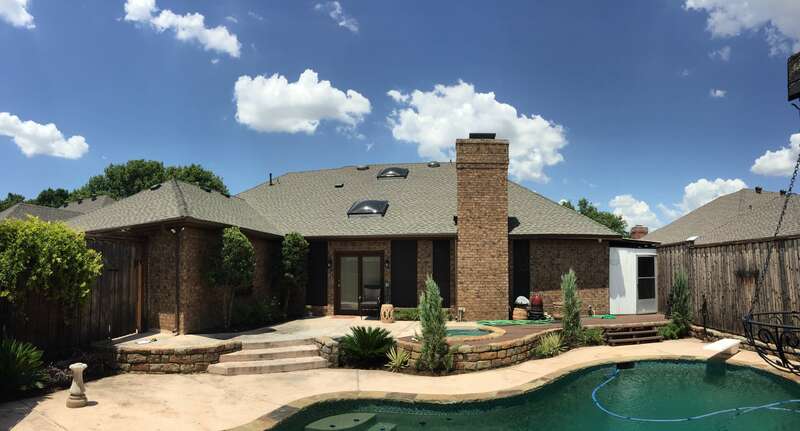 At Final Cut Roofing and Construction, LLC we aim to provide our customers with the most up-to-date roofing material pricing. During the peak roofing season from March to October, we regularly receive roofing material pricing announcements from our distributors. We believe relaying this information to our customers is an important step in building trust. Additionally, we understand that a price increase may effect our customers purchase decision. Please visit our website frequently as prices may change on short notice. If you’ve received your insurance settlement for a roof replacement or roof repair, prior to a price increase, we can help! As licensed insurance adjusters, we are experts in dealing with insurance companies. With our Insurance Claims Assistance program, we can help you file a supplement claim with your insurance company and recover the difference of the price increase. We will walk you through the process step by step and ensure that you will not be obligated to pay additional costs out of your own pocket. Call us at 1.888.618.3271 for more details on how we can help you with your claim. 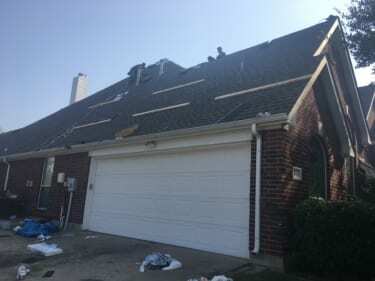 In the state of Texas, your insurance company is only legally obligated to provide you with 365 days to file your homeowner’s insurance claim from the date of loss? You have up to two years to make arrangements for the repairs and to collect all of your insurance proceeds? Know your rights! Read more about our Insurance Claims Assistance here.